Nothing is as comforting as Italian food. The starchy noodles and pasta with a nice warm sauce, and maybe some cheese is all it takes to feel comforted. A pint of ice cream after a bad breakup? Try a bowl of cheesy, creamy penne. 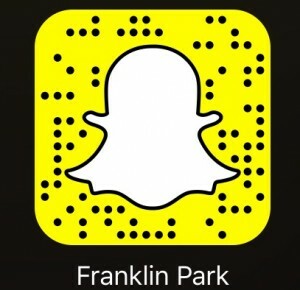 You will be right back on your feet. 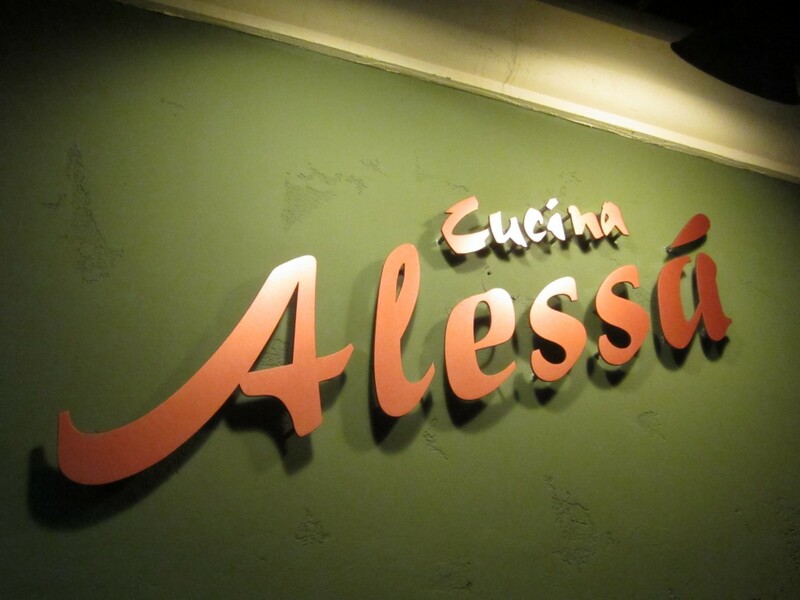 When you walk into Cucina Alessa in Newport Beach, you feel just that. Comfort. 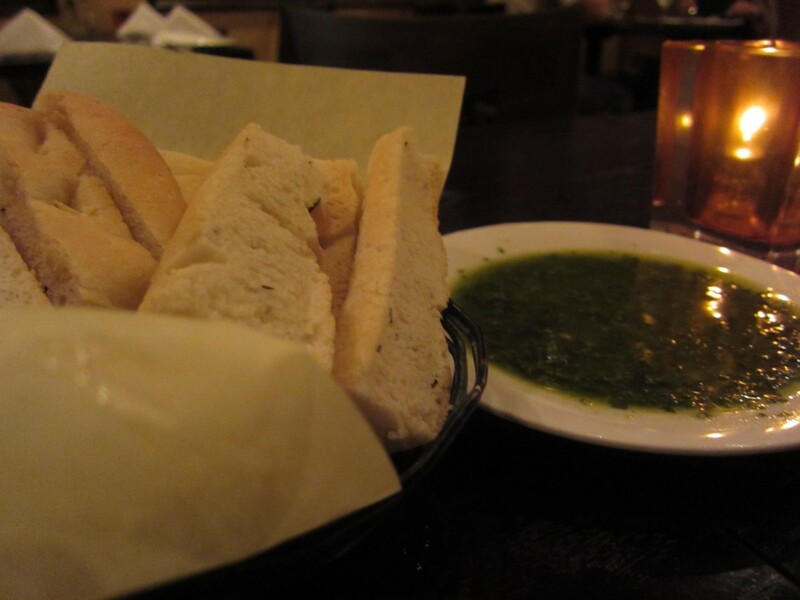 You are treated to some tasty and complimentary bread and pesto sauce. Every Italian restaurant has to give you bread. It is just how the Italians do it. The bread was somewhat warm and the pesto was tasty. A great start for a great meal. 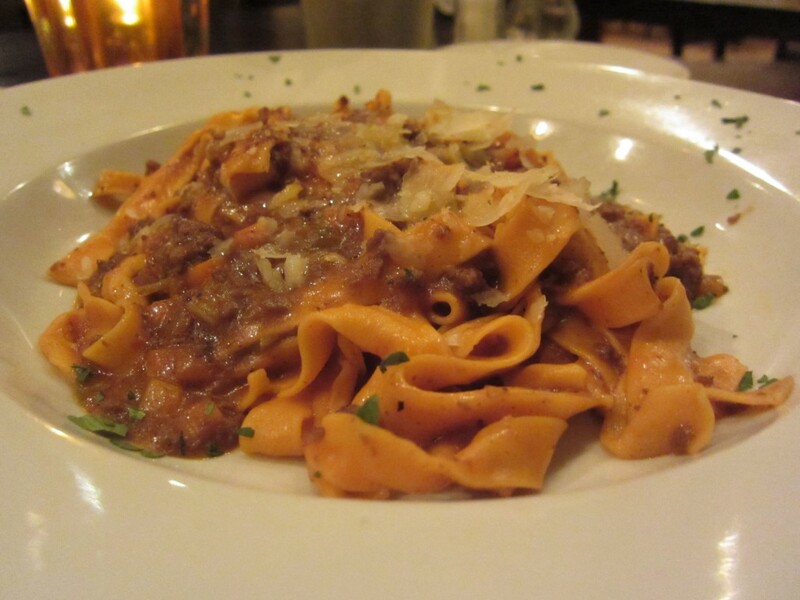 We ordered the pappardelle bolognese. It had home made ribbon pasta with bolognese sauce. The sauce was nice and meaty and had a nice tomato base which was rich and flavorful. It was a nice comforting kind of dish. The home made pasta was great as I do not eat home made pasta at all. One gripe I did have was that the noodles were stuck together. I am a sucker for home made pasta, but the noodles being stuck together was a no no. Despite that minor infraction, it was all together a great dish. The zucca was an interesting and yet amazing dish for me. 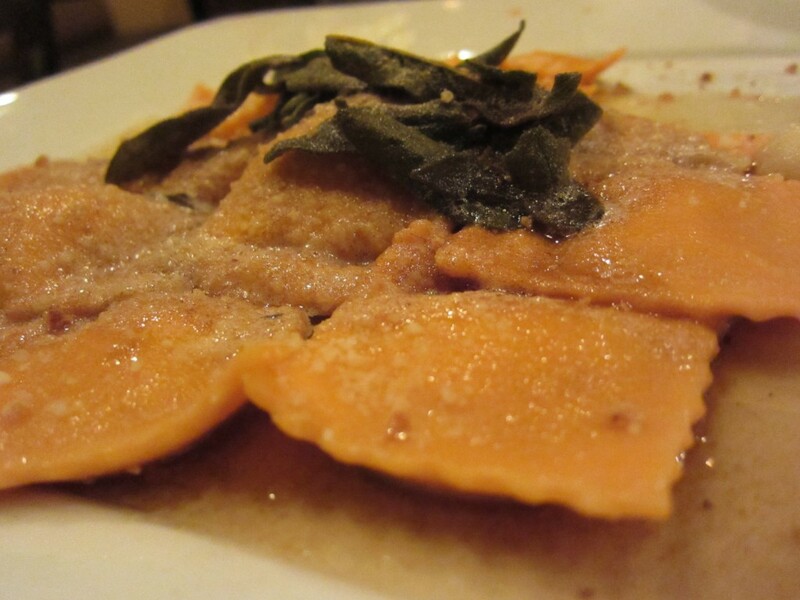 This was an organic butternut squash ricotta ravioli in brown butter sage sauce. At first bite, I was turned away because it was a bit sweet. After a few more bites, I fell in love. The sweetness of the butter sauce and perfectly cooked ravioli were great together. The saltiness of the ravioli and sweetness of the butternut squash played nicely together. The best part was the sage. The sage made this dish what it was. It brought everything together. This is one of their most popular dishes, and I see why. Cucina Alessa is a nice Italian restaurant on the PCH. 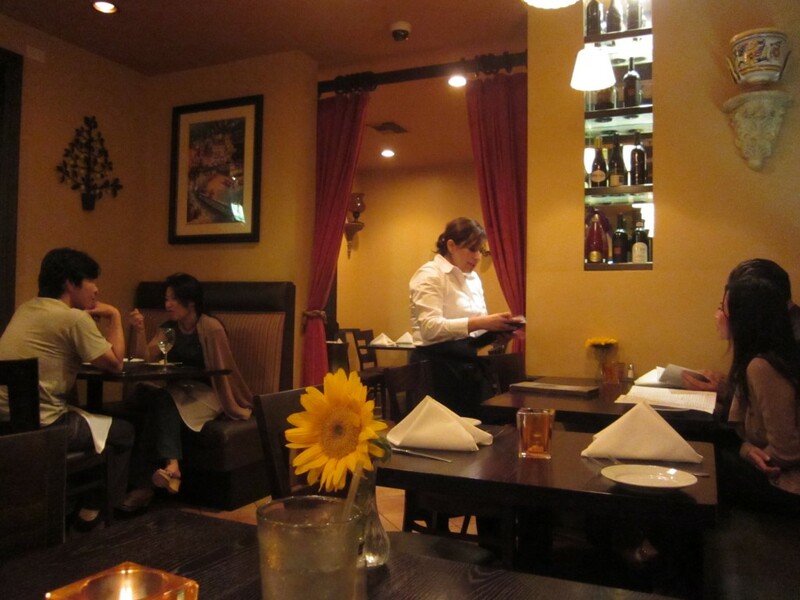 Newport Beach has some nice eateries, and this is one of the best Italian restaurants around town. You have the ocean in front of you and good comfort food. That is all you really need in life.